In the ski area Planneralm you can easily ski from early December to late April because of its ideal location at 1600-2200 meters above sea level. The Planneralm ski area has 15km of ski slopes of which 2km are black, 11km are red, and 2km blue . There is also a walking trail and a toboggan run. The Riesneralm is a slightly larger ski area than the Planeralm. 30 km of groomed slopes of all levels. There are also plenty of options for snowboarders and off-piste enthusiasts. 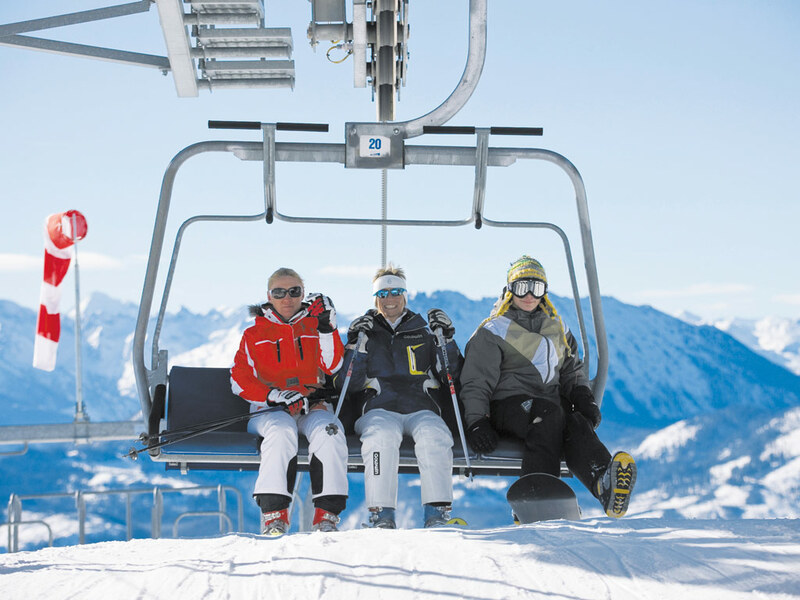 Modern lifts, such as a new six-seater gondola take you up quickly and comfortably to the top of the slopes. Cross-country skiers have access to 18 kilometers of trails. And if that were not enough, the Riesneralm a 6 km long natural toboggan run. The slopes of the Planneralm and Riesneralm make up the total of the Oberennstal ski area. 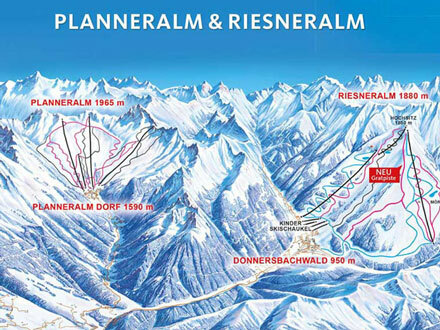 The information applies for the ski area of Planneralm. During the ski season information is updated daily.